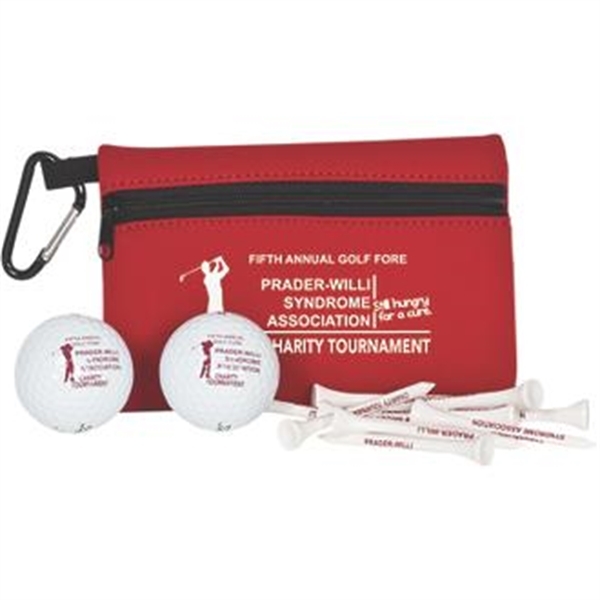 Tournament Outing Pack 2 with Warbird 2 Golf Ball. Neoprene ditty bag. Ten 2-3/4" Tees. 2 Callaway Warbird 2.0 Golf Balls. Blank 5mm Carabineer.